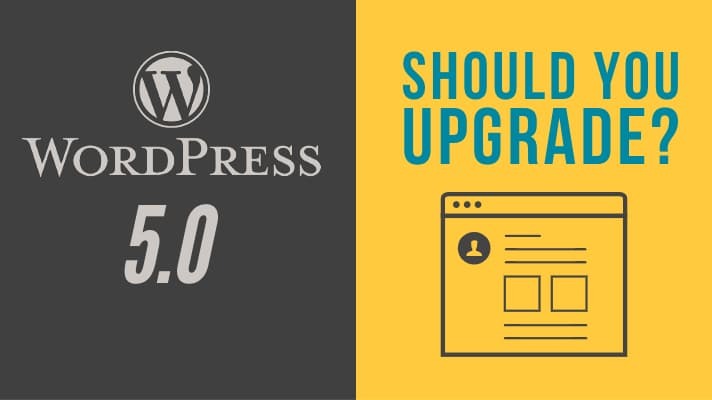 WordPress 5.0 – To Upgrade Or Not? 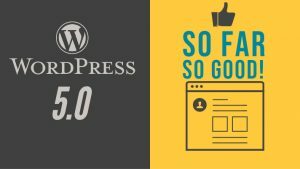 Earlier this year, WordPress announced their biggest update yet – WordPress 5.0. With it comes a major change to the post and page editor called Gutenberg. I wrote about this back in August, showing you how you can activate Gutenberg as a plugin in your current version of WordPress so you can test it out and although I think it could be a beneficial change, I also see a ton of potential problems. No. Any and all WordPress updates are completely voluntary. However, most are recommended as they often include security patches to help keep your website more secure. 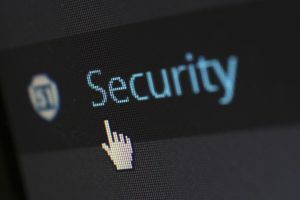 Without getting into all of the specific technical details, any big change to a platform like WordPress can bring an equal amount of complications, especially if you’re running a lot of plugins on your site or even a custom theme (In some cases, even purchased themes are not regularly updated). For example, if one of the plugins or even your theme is not updated properly, updating could cause your website to stop working properly. That said, our official recommendation is to hold off on updating your site until either you or whoever manages your website can test and confirm that all parts of your website will still function the same after updating. 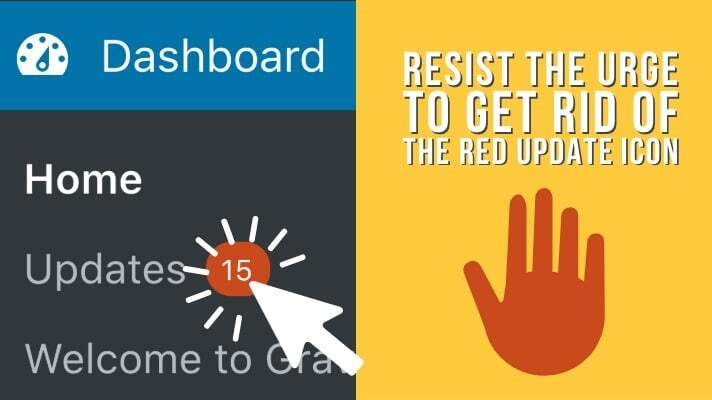 Failure to do so could either break your site entirely or cause some of its essential functionality to stop working! When your business relies on people being able to access your site, the last thing you need is for it to stop working with no clear way to get things back up and running. All of that said, most website hosting platforms have a feature that will auto-update your WordPress Installation without you needing to do anything. Most have the ability to turn this feature off or to delay an update for 24 – 72 hours. Many hosting providers are postponing the auto-update tow WordPress 5.0 for up to a week, but you will need to reach out to your hosting provider to find out further information on this and how to disable auto-updates on your account. WordPress keeps a regular blog where they have been tracking Release Candidates (versions that are available for testing before the official release). You can visit it for updates and more information by Clicking Here. We manage a lot of WordPress sites and monitor all updates and issues that might come up. As a part of this, we keep backups of each version of your site and have the ability to “roll back” in case something stops working properly. If you’re overwhelmed by the need to stay on top of all of this, get in touch with us. We’re happy to help!